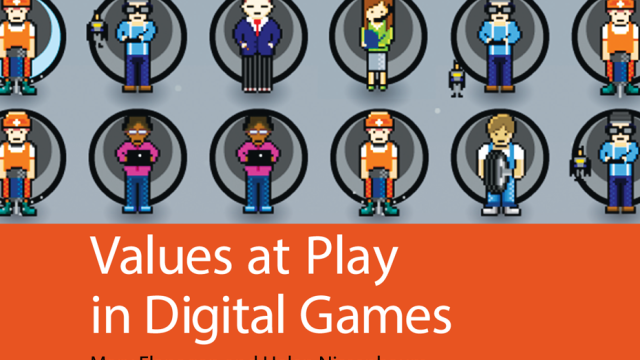 Values at Play – The Book! Available now! Order from Amazon. Watch Ian Bogost discuss values in games and what designers should be doing. Watch Mattie Brice discuss values as what one passes down to others. Watch Eric Zimmerman discuss player persona and core design values in games. Watch Cornelia Brunner discuss values as rules in child development, expressed during gameplay.